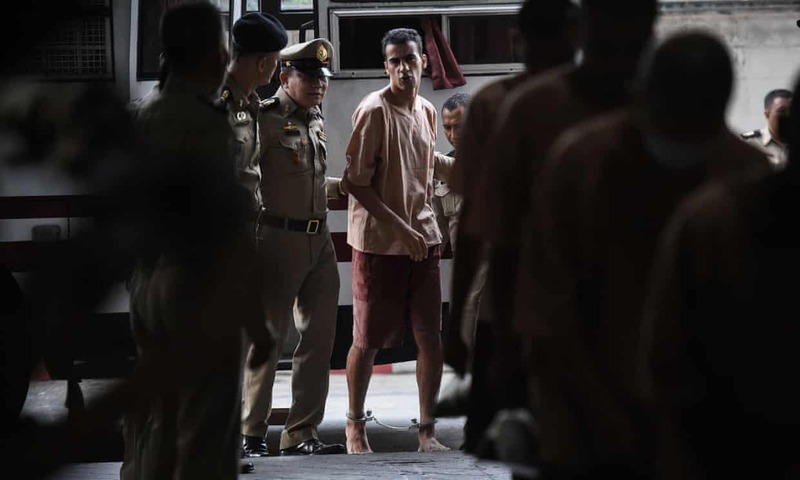 February 4 – A Thai court has denied bail to part-time footballer Hakeem al-Araibi and given him until April 5 to file a written defence against Bahrain’s attempt to extradite him from Thailand before the next scheduled hearing on April 22. Al-Araibi was arrested before Christmas as he entered Thailand – he had been granted refugees status in Australia in 2017. Interpol has issued a red notice at the request of Bahrain. Bahrain has requested his deportation from Thailand to Bahrain where he has been convicted in absentia to 10 years in prison for his alleged role in the protests in the country against the governing regime in 2012, including the vandalism of a police station. The alacrity and number of FIFA statements issued on the situation has been met with some scepticism by other countries and football stakeholders in the region who have received zero FIFA support or recognition of their border issues or the arrest and harassment of players and officials, particularly of Palestinians on the Israeli border. The human rights and free movement of Yemeni and Syrian players similarly for matches and tournaments has never received FIFA attention, nor the issues faced by Iraqi and Iranian footballers in the past. Al Araibi’s case has a connection to football in that he now plays semi-professionally in Australia. He blames his arrest in 2012 on the Bahraini FA and AFC president Shaikh Salman bin Ebrahim Al-Khaliefa who is a Bahraini. The timing of his arrest and the football media circus that has been whipped up around it, fuelled by FIFA’s new found interest in a human rights civil case, is interesting in that it co-incides with the election of a new AFC president in April – an election that has already seen geo-politics and FIFA-politics enter the hustings via the candidates Major General Mohammed Khalfan Al-Rumaithi (from the UAE and very much a Saudi proxy) and Qatari Saud Al Mohannadi. Al Araibi may be a victim. Though the harsh reality is infact that he is a useful pawn – but only a pawn – in a much wider political game.